Scheduled for Feb. 28, 2019, the test will allow the companies to evaluate the the feasibility of VPPs that promote a low-carbon society without fuels or carbon emissions based on peer-to-peer (P2P) distributed consensus network. Within the joint project, Kyocera — which has 81.79 billion yen ($736 million) in net income — will set up small VPPs using its solar photovoltaic (PV) modules and batteries, while New York-based LO3 Energy will be responsible for managing energy flow based on its distributed ledger technology. 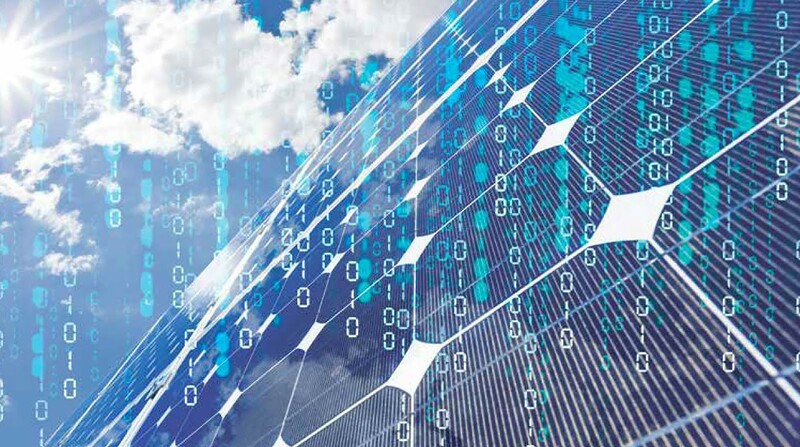 LO3’s blockchain technology is applied for verifying and recording transactions, distributing energy with their own solar panels through a microgrid rather than using large energy grids. In turn, Kyocera has been specializing in solar power generating systems and storage batteries for Japan’s government-led VPP test projects, developing new expertise in remotely controlled distributed power resources. Lawrence Orsini, CEO of LO3 Energy, said that the necessity to reduce carbon emissions exerts a profound impact on energy providers all over the world, while using blockchain can enable micro energy transactions that are needed to meet this challenge. He claimed that the combination of Kyocera’s energy expertise with LO3 Energy’s blockchain knowledge can potentially build a new generation of virtual power plants that can accelerate Japan’s transition to a low-carbon society. In May 2018, global tech giant IBM partnered with blockchain firm Veridium Labs to tokenize carbon credits that will allow companies to track their carbon footprint with blockchain, which also addresses the issues of global warming. In November last year, scientific journal Nature Sustainability reported that cryptocurrency mining processes consume more energy than mineral mining. According to the study, mining copper, gold, platinum require less energy to generate one United States dollar than mining major cryptocurrencies such as Bitcoin (BTC), Ethereum (ETH) and Litecoin (LTC).